In Season: Bound, Hop, Jump, Leap, Vault! I have rarely, if ever, republished a press release from any organization. 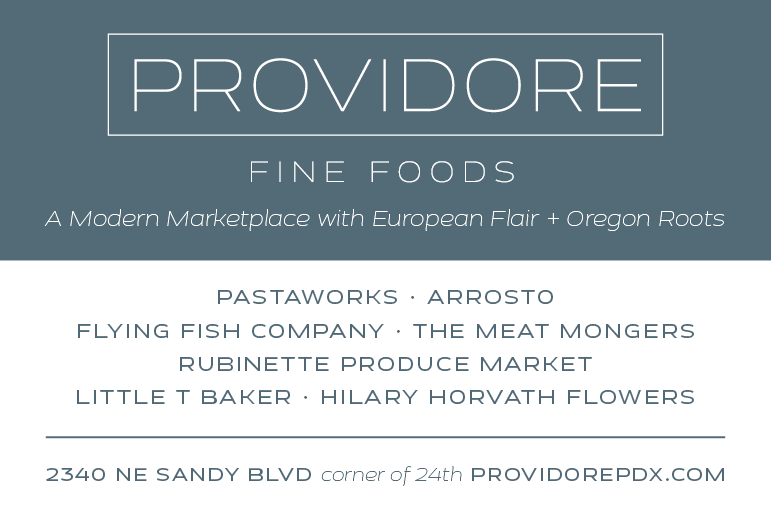 But I was so appalled and ashamed by the spineless, kowtowing obsequiousness of the Oregon legislature when it comes to factory farms in our state that I'm making an exception in this instance. Instead of instituting a simple moratorium on approval of new mega-dairies in our state in order to get its regulatory house in order when it comes to our air, water and groundwater quality, animal welfare, human health, the survival of small farms and the vibrancy of rural communities—read my article on Big Milk Brings Big Issues for Local Communities for details—our legislators instead bowed to pressure from agribusiness industry lobbyists to kill the bill before it even got out of committee. This denies Oregonians the right to listen to a full airing of, and a debate on, the future of our state. 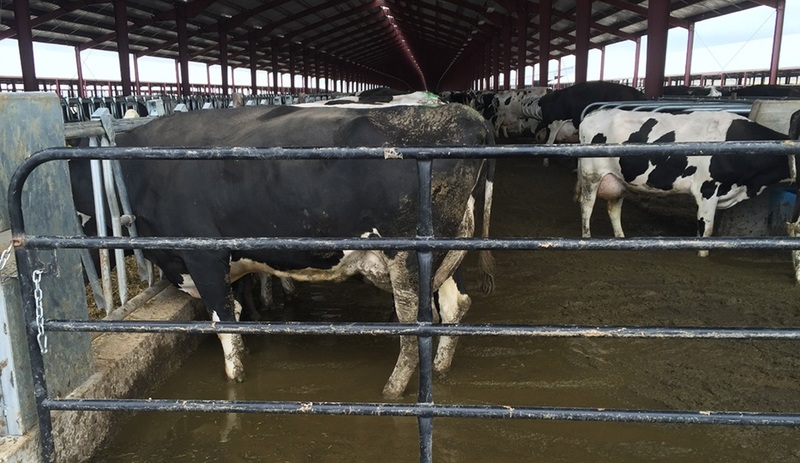 (SALEM, Oregon) — Oregon is at risk of repeating the ecological and economic disaster that occurred at the Lost Valley mega-dairy in Eastern Oregon after three bills aimed at fixing the problem failed to pass this legislative session. This means the loopholes that allowed the Lost Valley mega-dairy (top photo) to rack up hundreds of environmental violations, threaten groundwater, and leave behind more than 30 million gallons of liquid manure can be exploited by the new owner of the property near Boardman. In the wake of regulatory and environmental failures surrounding the Lost Valley, which was permitted for up to 30,000 cows in 2017 despite significant public opposition, a coalition of nearly two dozen farming, consumer, animal welfare, and environmental groups had called for reforms, including a 'time-out' on state-issued permits for new mega-dairies. 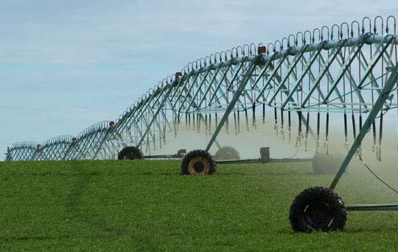 Irrigating crops with manure slurry at Threemile Canyon Farm on the Columbia River. A cow standing in manure slurry at Threemile Canyon Farm. According to new data released this week from the USDA Census of Agriculture, the dairy industry in Oregon and across the US is consolidating into larger and larger operations. Nationwide, the number of dairy farms dropped by more than 17 percent in the last five years even as milk production and sales increased, with smaller dairy farms going out of business as the largest farms grow larger. Another bill, SB 876, was requested by State Senator Michael Dembrow to tighten up rules to prevent unsustainable water use by new large dairies. 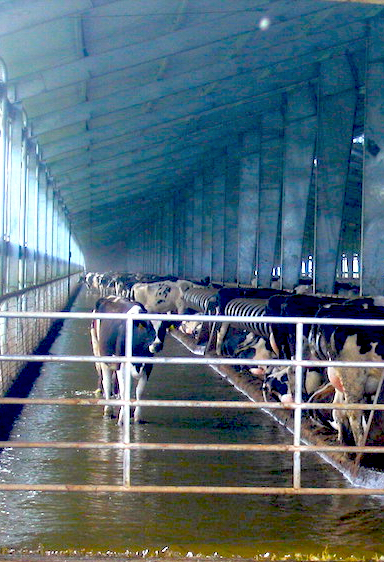 An amendment focused on preventing pollution and overuse of threatened groundwater by new large dairies with over 2500 cows was offered in the Senate Committee on Environment and Natural Resources in the final days before a key legislative deadline, but even this modest proposal failed in a 2-3 vote with Senator Arnie Roblan (D-Coos Bay) aligning with two committee Republicans, Senators Cliff Bentz (R-Ontario) and Alan Olsen (R-Canby) to kill the reform. 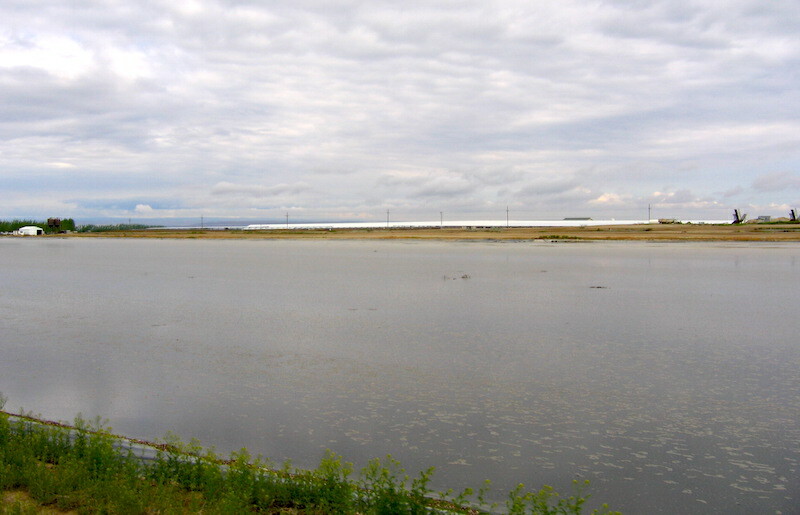 A section of a 20-acre slurry lagoon at Threemile Canyon Farm. "I think Oregonians would be shocked to know that the majority of dairy products now come from industrial mega-dairies like Lost Valley that raise cows in extreme confinement, where animals often stand in their own feces, with little to no access to the outdoors. While it's no surprise that Big Ag worked hard to defeat these bills, we're disappointed that three legislators on the Senate Environment and Natural Resources Committee didn't listen to the majority of Oregonians who value animal welfare and sustainable food,” said Erin Eberle, Director of Engagement for Farm Forward. 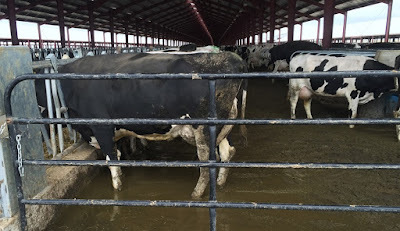 Read my series of posts outlining the long history of problems at Lost Valley Farm since it opened two years ago, including cows standing in manure from overflowing lagoons and a leaking tank containing dead cows, plus massive groundwater pollution, lawsuits from the state of Oregon and the farm's creditors, and former owner Greg te Velde's own arrest for soliciting a prostitute and possession of methamphetamine in Benton County, Washington.